Mossad chief makes clandestine trip to US to meet with incoming Trump administration. JTA - The head of Israel’s Mossad national intelligence agency made a secret visit to the United States to meet with members of President-elect Donald Trump staff and give them a security briefing. 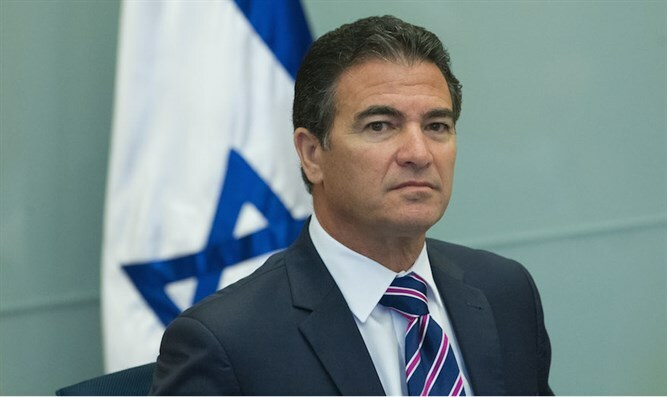 Mossad Director Yossi Cohen briefed the Trump staff members on the Iranian nuclear deal, the Syrian civil war, terror threats and the Palestinian issue, Ynet reported Saturday. The report did not say when the briefings took place. The security delegation was organized by Prime Minister Binyamin Netanyahu, according to Ynet, and was led by National Security Council head Yaakov Nagel. Israeli ambassador to the United States Ron Dermer reportedly also attended the meetings. The Israeli officials also reportedly discussed with Trump officials a proposed regional conference to jumpstart the Israeli-Arab peace process to be held in Egypt, and an anti-Israel United Nations resolution proposed by the Palestinian Authority and backed by New Zealand.